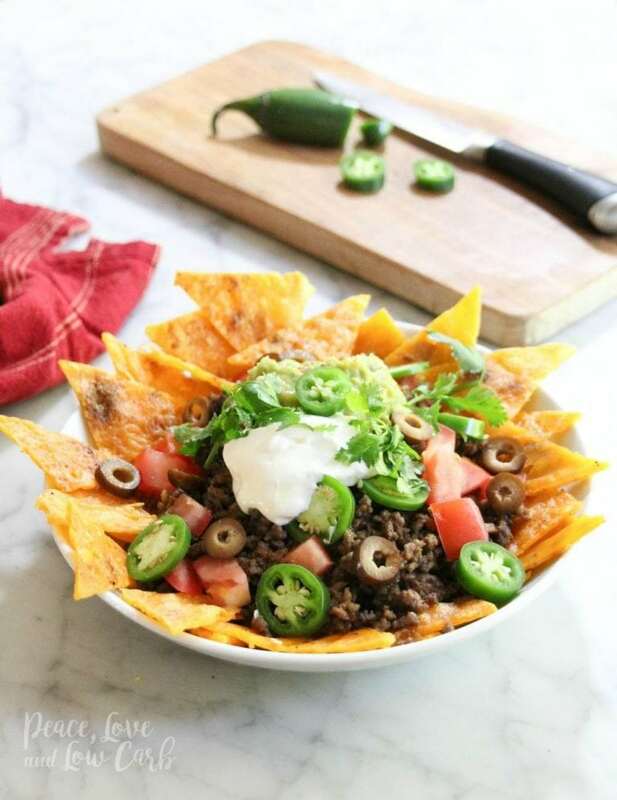 You need to try these keto-friendly nachos ASAP. Super Bowl Sunday is right around the corner, and no matter what team you’re cheering for, there’s one thing we can all agree on: We’re really in it for the food. The best part is, this is one event where keto-friendly food shines (did someone say buffalo chicken dip?). Stay low-carb loyal on game day with the seven best keto super bowl recipes we've come across. 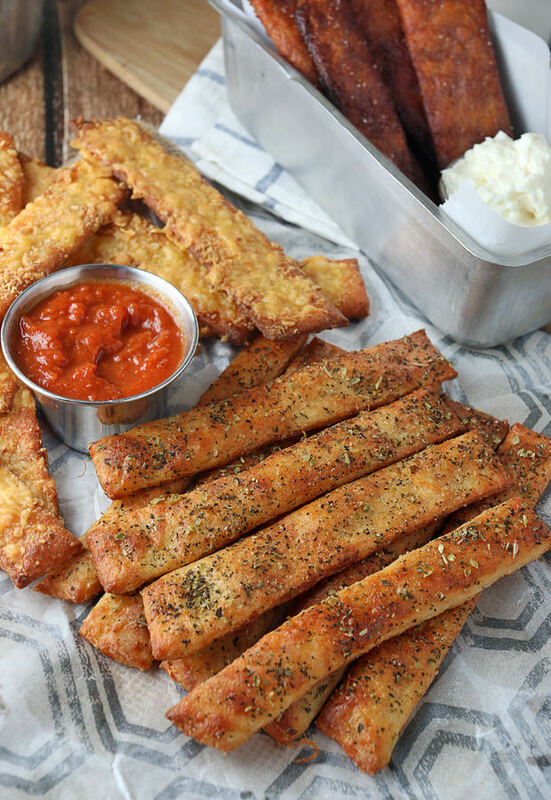 When you started the keto diet, you probably thought you were saying so long to breadsticks forever. 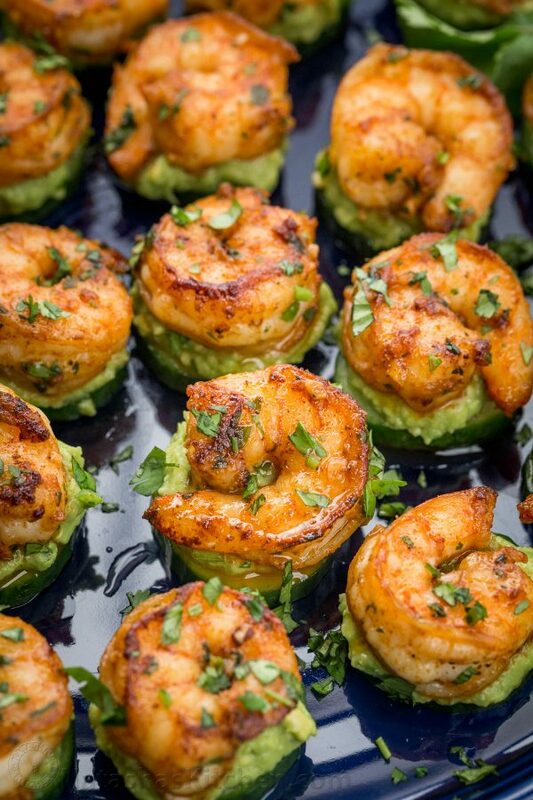 Well, thanks to Ruled.me, you can have your favorite appetizer the keto way. There’s also an “extra cheesy” version of this recipe. What more could you possibly ask for? 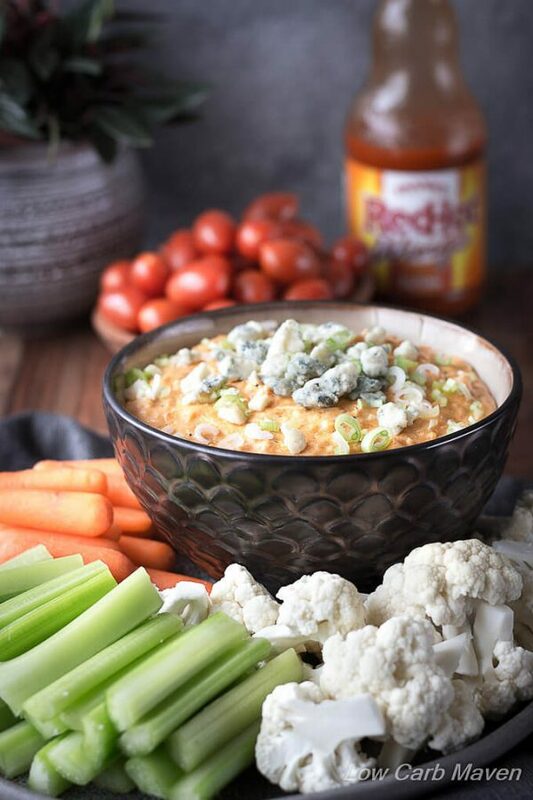 No Super Bowl party is complete without buffalo chicken dip, and this recipe by Low Carb Maven takes the classic dish to a whole new level. You can even make it in the crock pot to free up some oven space. Let’s face it, the menu on Super Bowl Sunday isn’t usually the most nutritious. But with this dish by Natasha’s Kitchen, your guests can get some healthy fats and protein in between bites of nachos and wings. 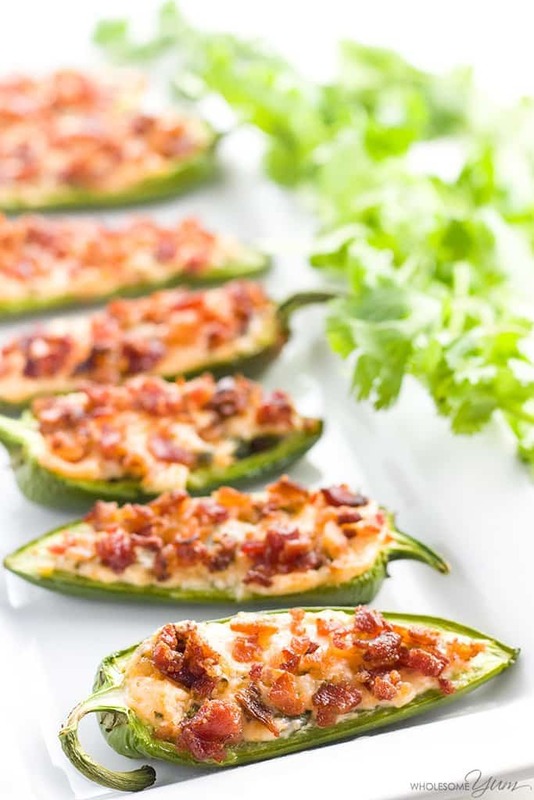 These jalapeno poppers by Wholesome Yum are sure to be the star of the show. They’re stuffed with cream cheese, topped with bacon, and baked to perfection. Are you staring at that picture thinking, How are those chips low-carb? We wondered too, until we realized they’re actually pieces of broken up baked cheese. Now, if Peace, Love and Low Carb isn’t genius, we don’t know who is. 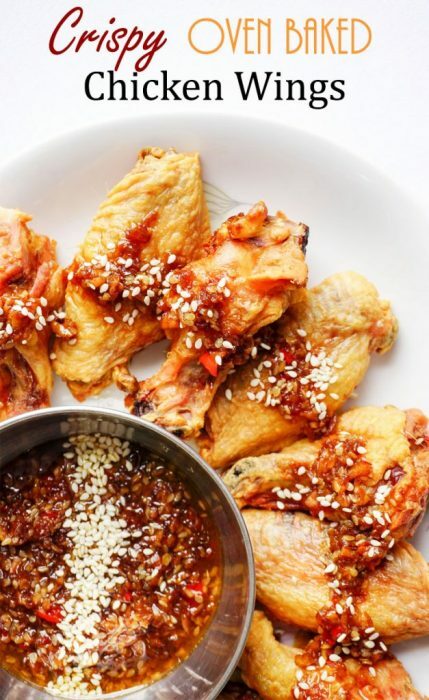 There’s no denying that chicken wings are the true main attraction when it comes to the Super Bowl. If you like your wings crispy (because who doesn’t?) then this recipe by Keto Connect should be on your game-day menu. Football is largely an appetizer sport, but it’s always handy to have at least one dish that can serve as a main course. 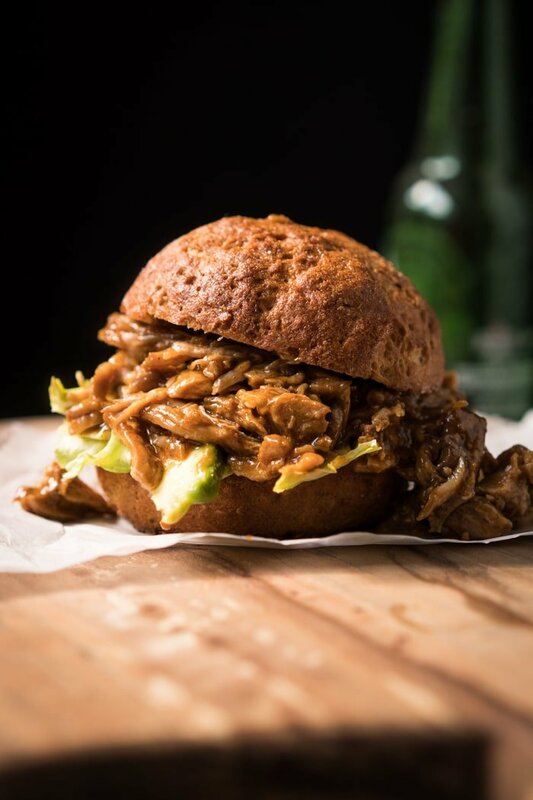 This slow-cooker recipe by Gnom-Gnom couldn’t be easier to make, and it’s sure to be a hit with everyone at the party.